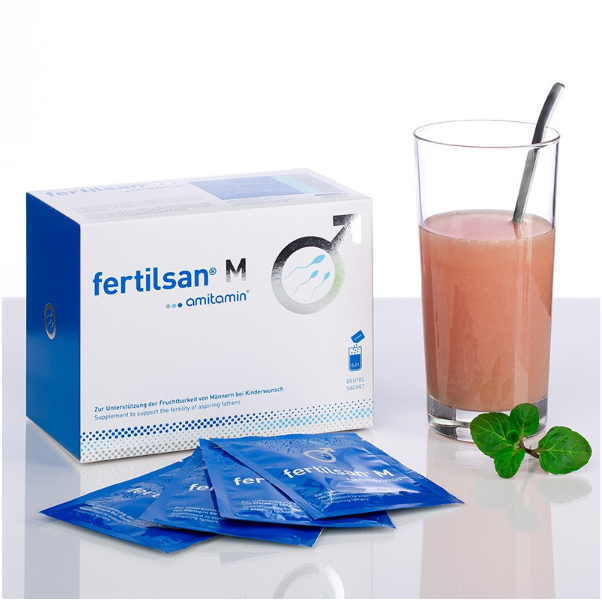 A German brand, with an Australian/New Zealand distributor these fertility products offer good quality ingredients to serve purpose of increasing sperm and egg quality aswell as help regulate cycle consistency. For those who don’t want to be taking handfuls of pills each day this is a simple option to help ensure a healthy pregnancy. 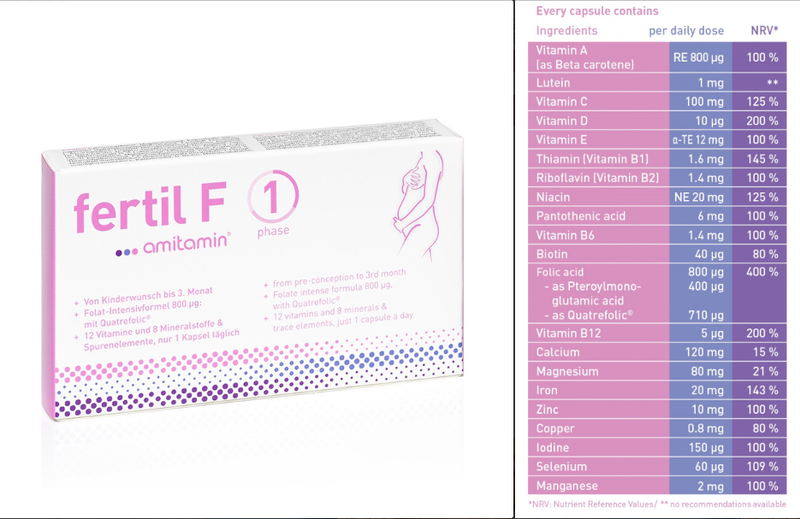 The phase 1 formula is designed for women to take in the months prior of conception up until 3 months pregnant. 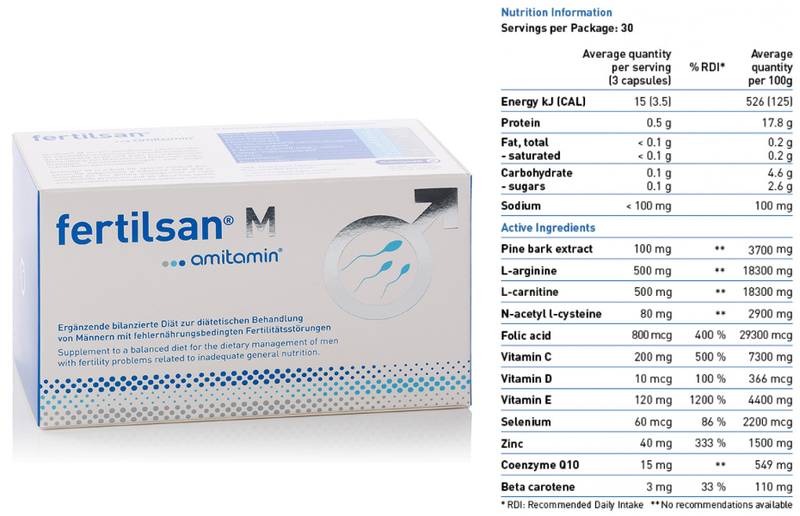 Analysing the ingredients included in this prenatal appears to have everything necessary and the right quantities that you would expect a good quality product to have. The 2nd phase after becoming pregnant from 3 months onwards amitamin reccommend switching supplements. Looking at the differance in ingredients the ones included here help increase the mothers energy levels so you don’t feel drained and deflated. While also focusing on the babies brain development among other key organ development to help ensure your child is born healthy. 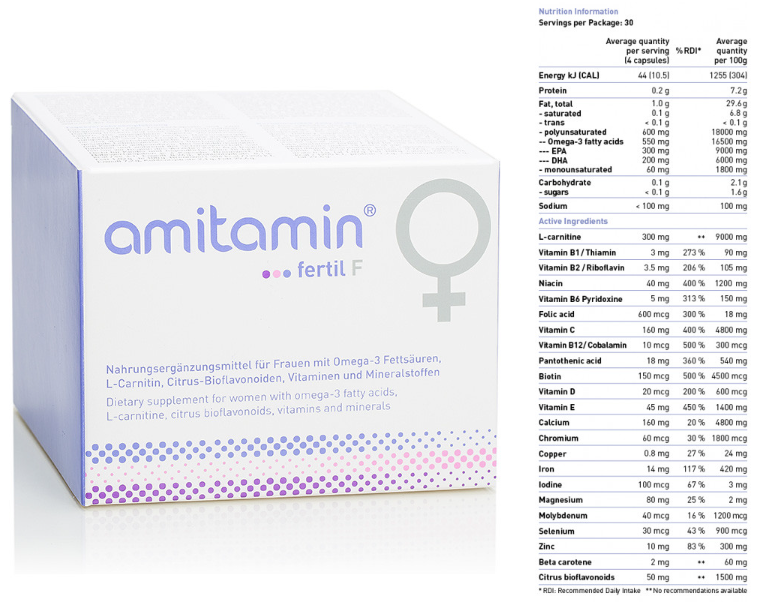 In my opinion their premier product for those suffering from PCOS, it was the first product I came across in the Amitamin range with women reporting great results in regulating their cycles, predicting ovulation and falling pregnant. Contains Myo-Insitol which is an insulin-sensitizing agent combined with D-chiro-Inositol and this helps improve metabolism and increases egg quality. Throw in Alpha Lipoic acid which helps transport glucose through the blood into the cells and you have a top line product. I trialled these for 3 months maintaining decent results in sperm quality, I prefer to take like between 10 to 15 capsules per day though, so for those who want to keep things simple and increase sperm quality and quantity this a good enhancer with some good ingredients and amino acids. The fact that they have made this in a drink powder form and haven’t offered a female version really does suggest the lack of men motivated in positive focus towards a healthy pregnancy.